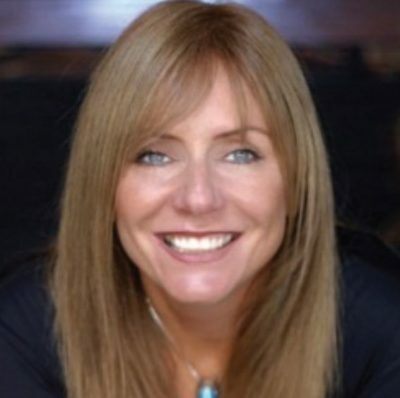 Irish singer-turned-politician Frances Black is used to touring the country. However, Senator Black’s latest tour is not about music; instead, she is holding a series of public meetings to raise awareness of Israel’s settlements of occupation in Palestine. Elected as an independent senator in 2016, Senator Black introduced a private members bill, the Control of Economic Activity (Occupied Territories) Bill, in the senate earlier this year. The measure is backed by many Irish trade unions and human rights organisations, including the Irish bishops overseas aid agency Trócaire, which has produced posters and leaflets to publicise the public meetings, the first of which takes place this Monday at the Osprey Hotel in Naas, Co. Kildare. Other meetings will be held at the Harbour Hotel in Galway on Monday 6th November; the Abbey Court Hotel in Nenagh on Monday 12th November; the Metropose Hotel in Cork on Thursday 15th November; and the South Court Hotel in Limerick on Monday 19th November. All meetings are scheduled to start at 7.15pm. As well as discussing her bill and its implications, Senator Black will also talk about her own visit to the Palestinian West Bank and the hardship that she witnessed there. She said that more than a third of Palestinian children suffer from iron deficiency anaemia, more than 10 per cent of Palestinian exhibit stunted growth, nearly 5 per cent are underweight and just under 3 per cent exhibit signs of muscle wasting. Trócaire’s campaign team is calling on its supporters to help by urging their local TDs and county councillors to attend this meeting. The charity’s spokesman Eoghan Rice said: “Ireland can and must do more to help end Israel’s illegal settlement enterprise. Our politicians are more likely to act on this issue if they can see that the Irish public are concerned about it. The Israeli government has opposed Senator Black’s bill, with the country’s defence ministry describing it as “a populist, dangerous and extreme anti-Israel boycott initiative”.